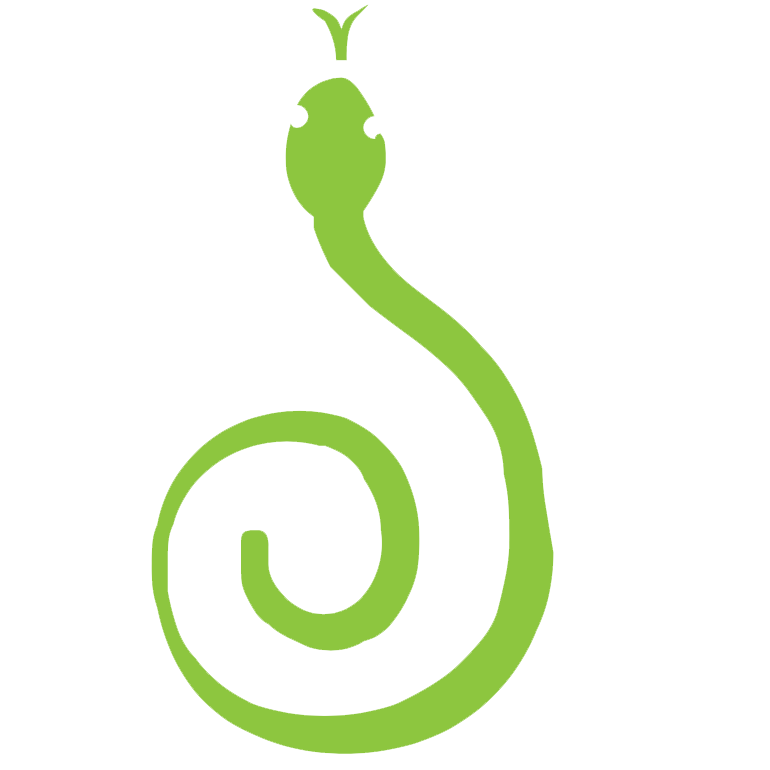 Six Brothers Pest Control | Pest Control Done Right! Pest Control with a Guarantee. We’re here to protect your home and keep your family safe. There are a lot of pest control companies out there, but only ONE with Six Brothers! 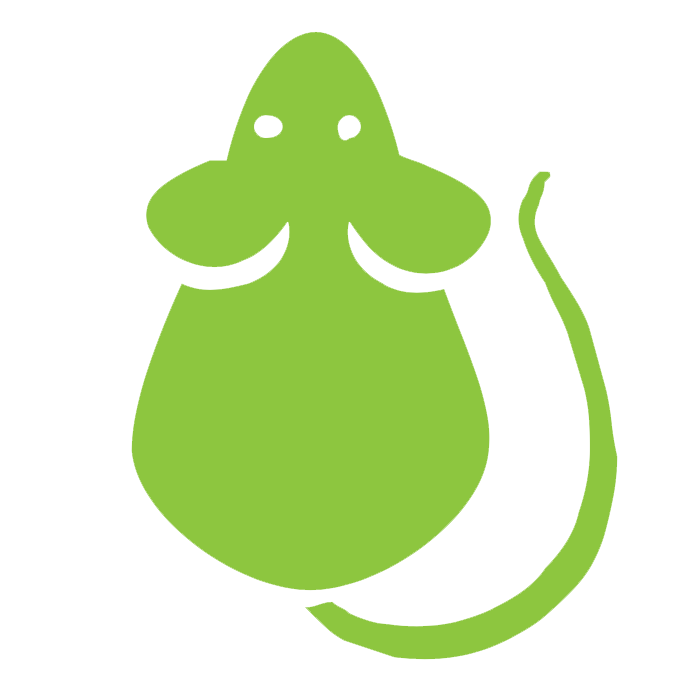 Six Brothers Pest Control is a premier pest control service. We pride ourselves in always trying to provide the best pest control Kansas City has to offer. We treat your home like it was our mother’s. 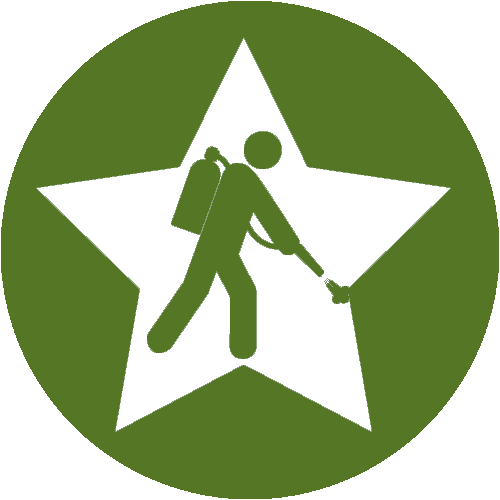 With an emphasis on quality and reliability, we want to prove that we are the best exterminators out there. We want to “wow” you with every single interaction. We do this by hiring and training professional, friendly, and honest customer service representatives and technicians. 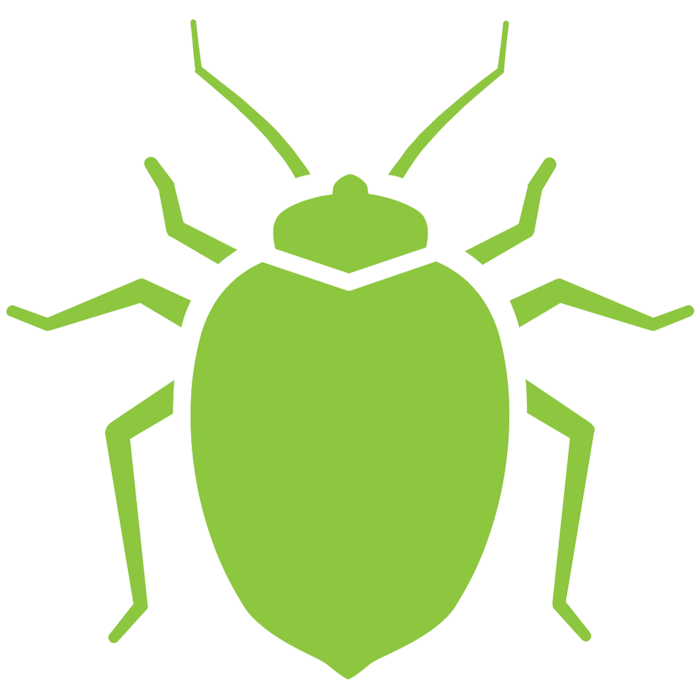 We’re here to serve you and make sure that pests aren’t an issue for you now or in the future. Pest Control services often get a bad rap. Six Brothers only uses the most safe and effective products that are easy on the environment– and your wallet. 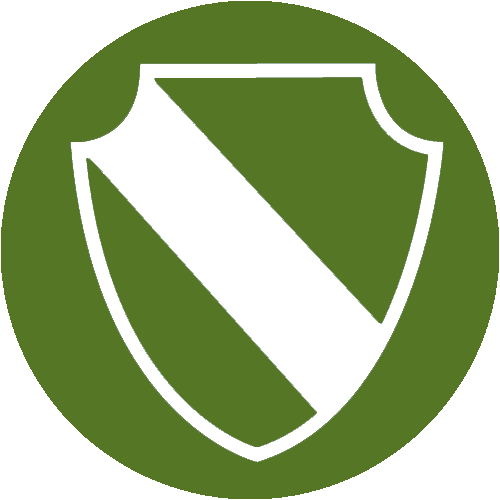 Our commitment is to protect your home and keep your family safe. This is where it started, and though we have expanded to other cities and states, Kansas City remains a special place for us. If you need pest control, trust the experts. With decades of experience in the past, we’re exterminators of the future. 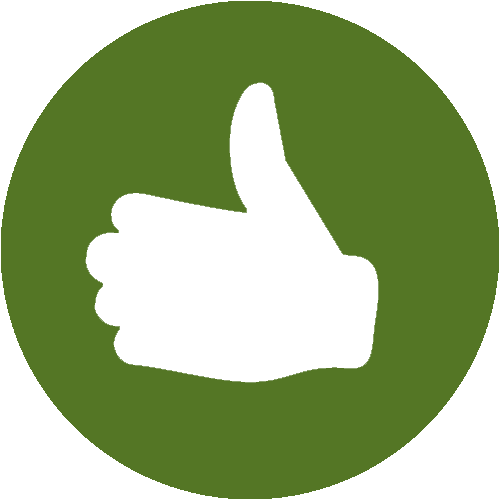 We’ve been so impressed with Six Brothers Pest Control. They’ve treated our home many times and are always friendly and professionally. I recommend them to everyone I know! No, really, there are six of us brothers that own and operate this business. Our job is to not only eliminate your pests, but to make sure you, your home, and your family are safe and protected. As a true family-owned and operated company, Six Brothers Pest Control in Kansas City values the safety of our family and yours. With over 80+ years of combined pest control experience, we are experts in the safe eradication of all types of pests from your home. Kansas City- "Heart of America"
People from Kansas City always have to explain the interesting dynamic of living in a city that straddles the borders of both Missouri and Kansas. Even though it has the name “Kansas” in it, the Missouri side is much bigger and has much more to do in it. Its nicknames are KC, KCMO, and the “city of fountains” because of the large fountains near Kauffman Stadium where the Kansas City Royals play baseball. Since it’s nearly dead center of the USA, sometimes it’s called the “Heart of America”. Jazz, Irish culture, and theater have played an important role in city life, giving entertainment to thousands per year. The Crossroads Art District and the Kansas City Zoo are also major attractions within the city where locals or tourists can visit. We love it here in Kansas City, and have the pleasure of serving some of the kindest people we have ever met. People are warm and friendly to each other and share a sense of camaraderie, even though cultures and ideas may differ. 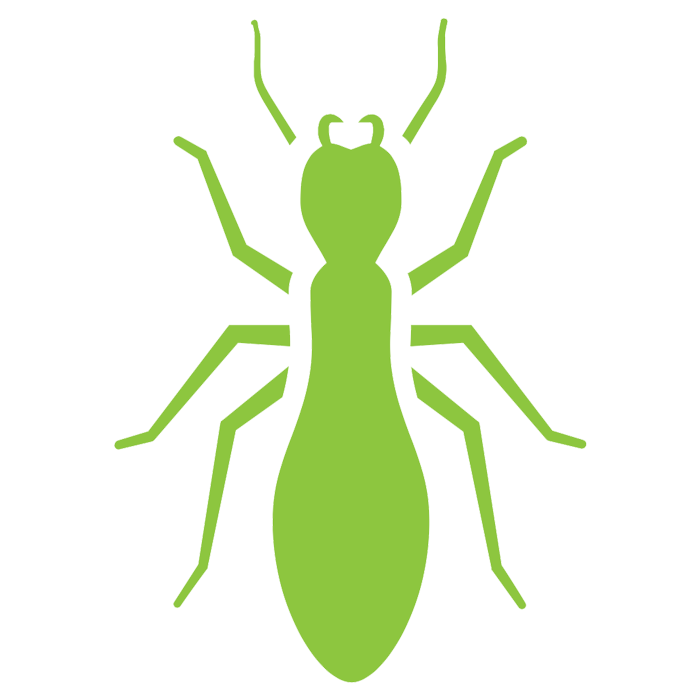 We are currently offering termite monitoring FREE along with any regular service plan. Contact Us today for details. It's Time to Take Back Your Home! 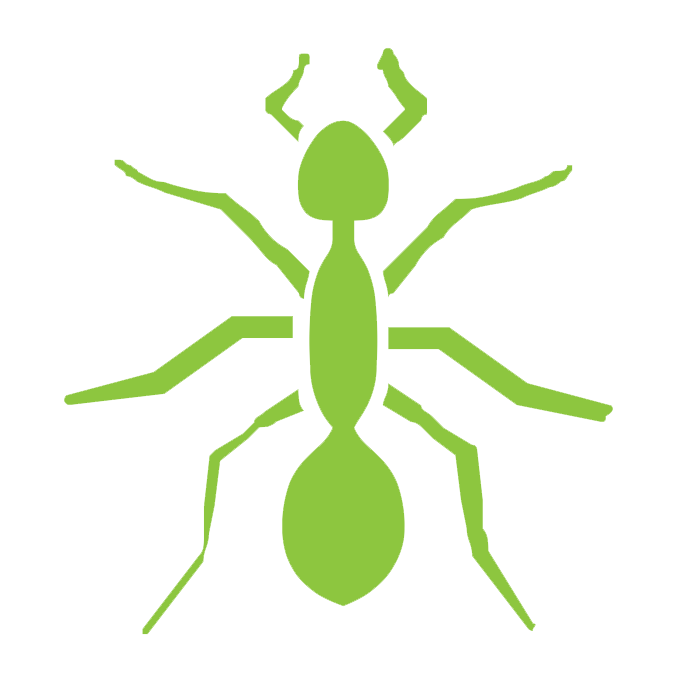 Ants are common insects here in the Kansas City area. They live in social colonies that can number from hundreds to thousands. Further on in Texas we see other types like Red Imported Fire Ants. We need to target the queen in order to eliminate the ants near your home. Spiders can be frightening, but most are relatively harmless. It’s not worth the risk of being bitten though, especially if you have pets or children present. Arachnids like cool, dark areas like basements and sub areas where they can either hunt or make their webs. 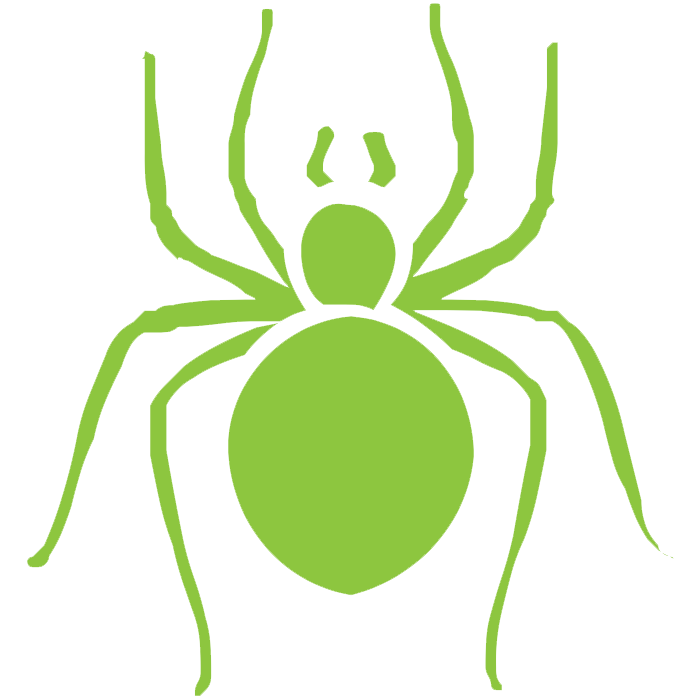 We’re proud to help protect your family by treating for spiders, including the Brown Recluse and Black Widows. Cockroaches are considered one of the nastiest pests in the world and can infest homes and populate quickly. 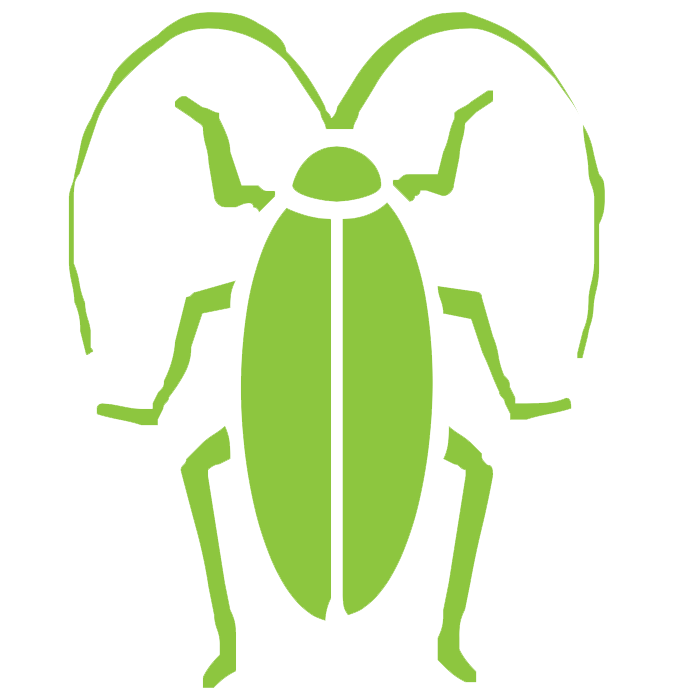 The plumbing leading in and out of the walls are perfect entry points for roaches; a serious inspection and treatment schedule needs to be performed in order to get rid of cockroaches. Mice and rats are masters at fitting through small places, often getting into places they shouldn’t be – like your home. They key to effective rodent control is exclusion tactics. Sealing cracks and other openings are important considerations to take before using traps and baits for rodent removal. 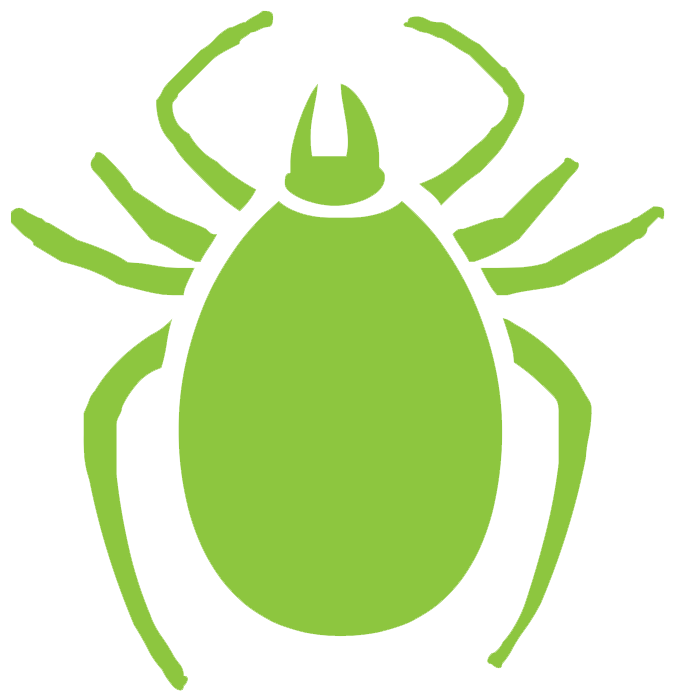 Ticks are much like fleas, in that they need a host to extract their blood meal, which is how they live. Checking for them each time you go into brushy areas is a must, as well as for your pets. Snakes can be found almost anywhere. They are especially active in the summer months when it is warmer, feeding on bugs and rodents. They may enter your property, your home, or your outdoor sheds to find shelter. We can apply snake treatment to help keep these uninvited guests away. Mosquitoes and flies have plagued humans since the beginning of time. They carry bacteria, diseases, and feed on blood. 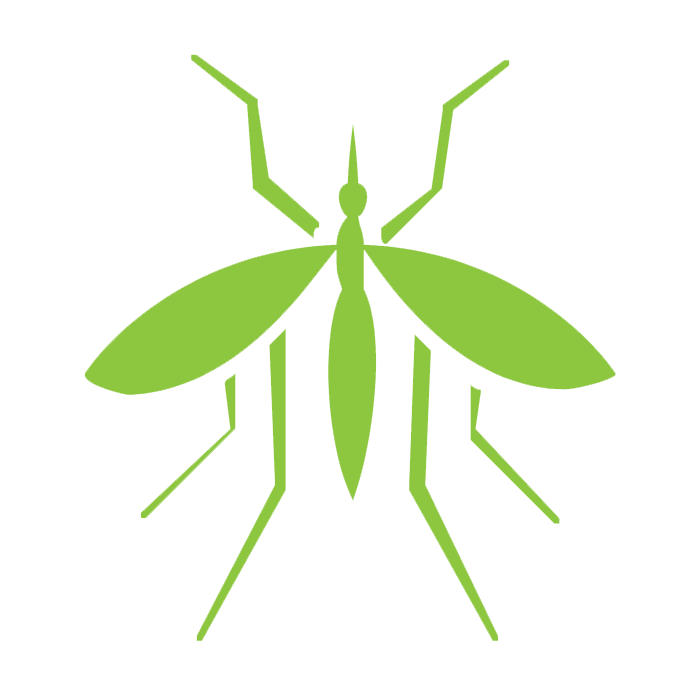 Call today to discuss the mosquito treatment options to curb mosquito and fly populations. Fleas can get on your property in a variety of ways, whether they’re latched on the brush or the neighborhood stray, you definitely need to get rid of fleas before they cause an infestation. Although bed bugs were almost completely eliminated the mid-20th century, they have recently made a widespread comeback. Our customized bed bug treatment is guaranteed to eliminate all those pesky blood-feeders from your home so that you can rest easy! 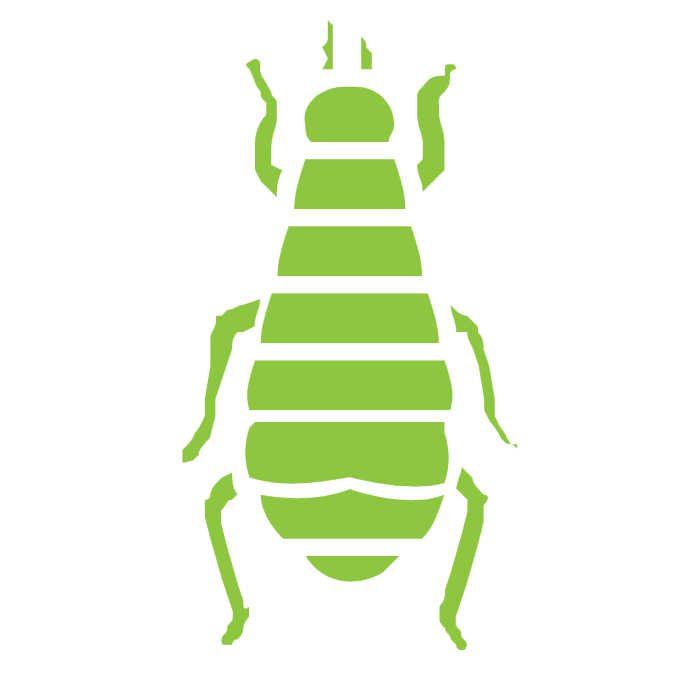 So if you’re looking for the best pest control Kansas City has to offer, give us a call today! Termites are a social insect very prevalent in the Southern and Midwestern parts of the United States. More than a nuisance, termites can destroy large wooden structures, including homes. Our tailor-made termite control service is guaranteed to eliminate any termites in or around your home. We also offer termite prevention services that can be bundled with your pest control service. Got Pest Issues? Call Six Brothers Today!